DMG CRS medical social workers are available to ensure that our patients and their families have the ability to receive appropriate care as needed. Our social workers are trained to encourage family-focused medical treatment either during visits, which can be in-person or via telephone. DMG CRS social workers also assist families with logistics and coordination of services such as interfacing with schools, locating available resources in the community, arranging transportation to appointments, and generally supporting the physical and emotional needs of our patient families. 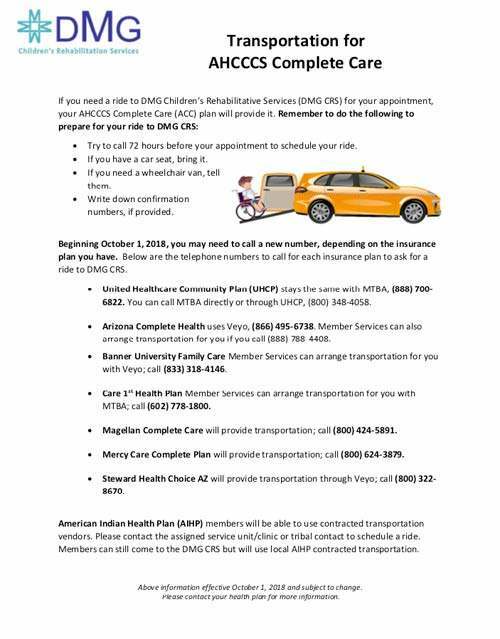 For more information or to schedule an appointment, please call (602) 914-1520. Our social workers are located at DMG CRS in Central Phoenix at Park Central Mall.